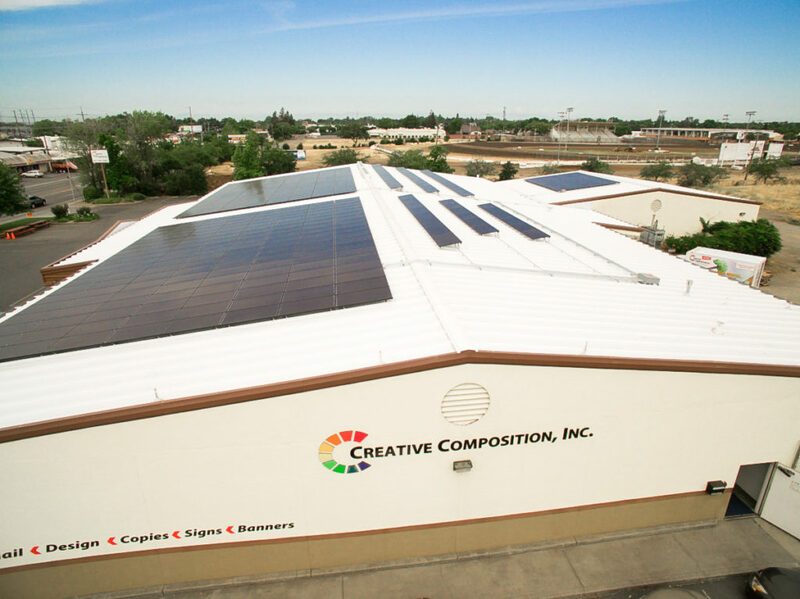 Creative Composition went green! 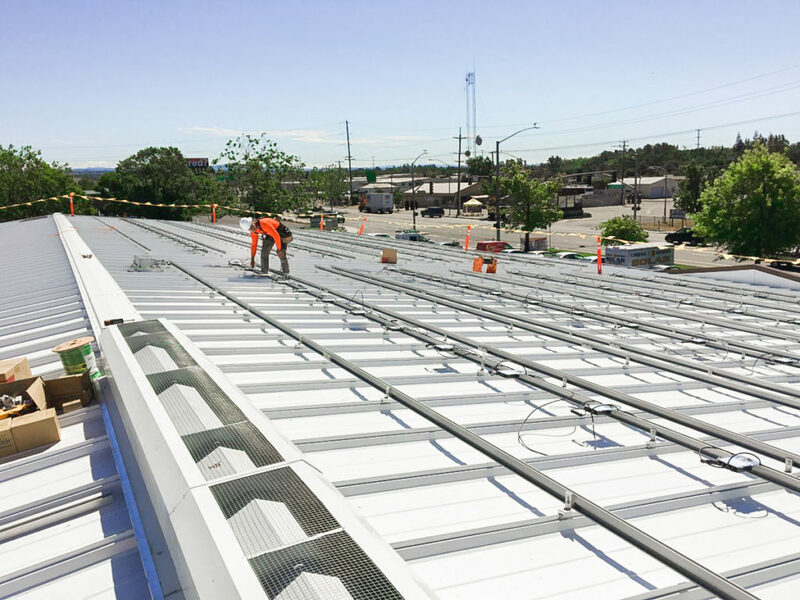 See how we installed their panels and view the finished work! 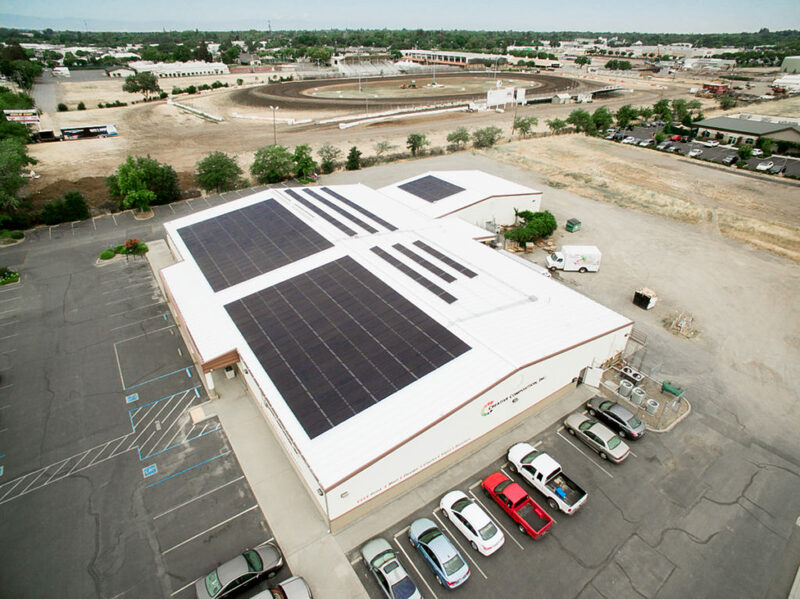 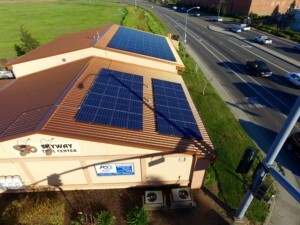 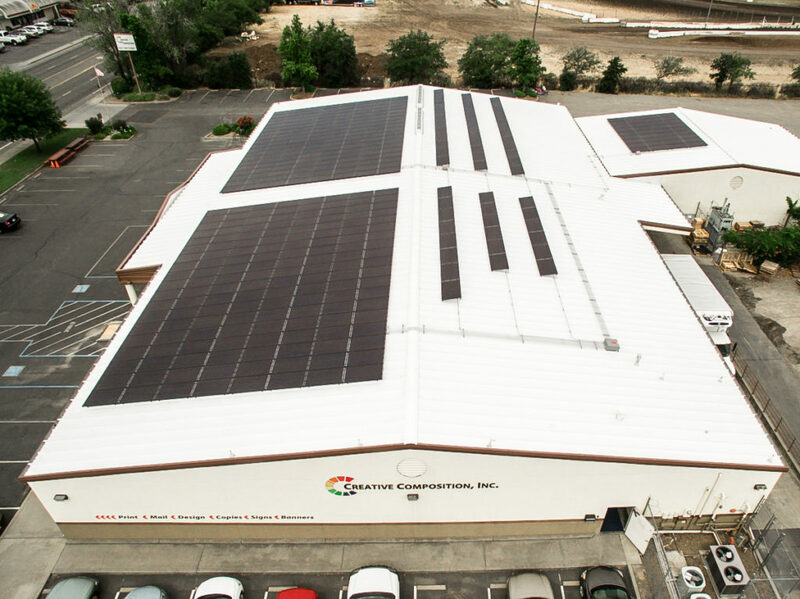 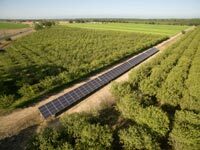 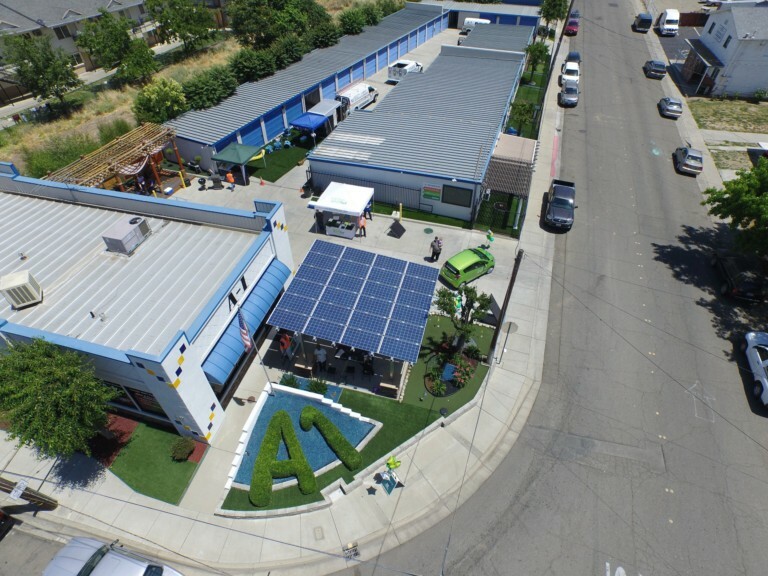 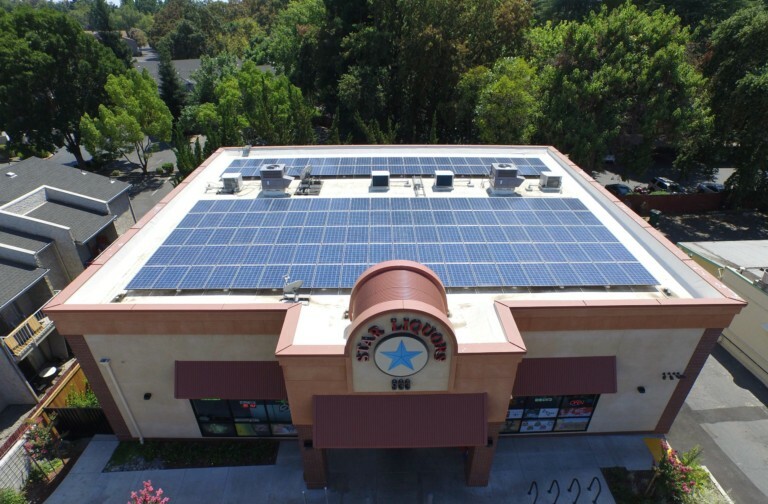 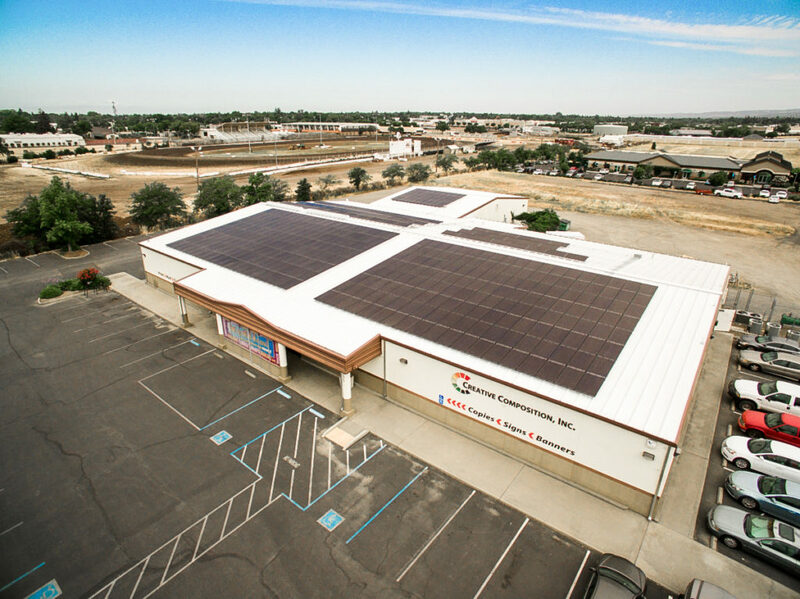 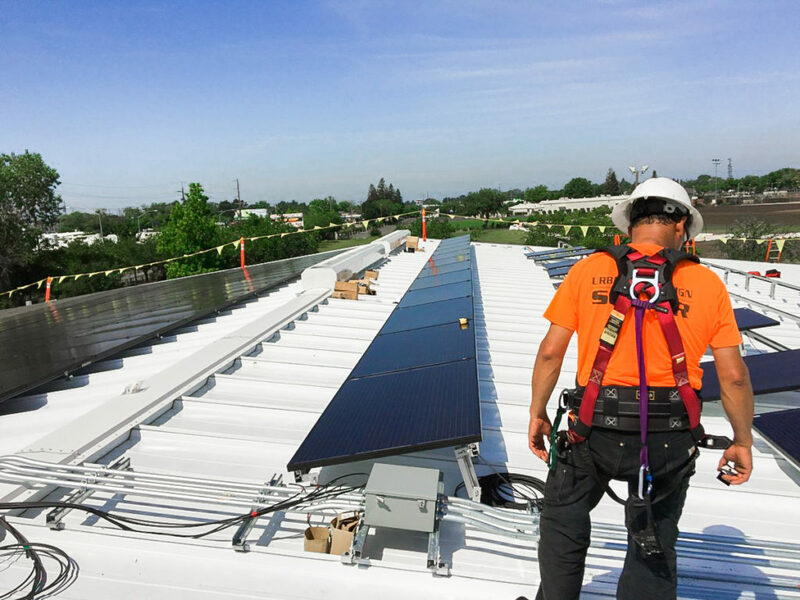 Get a free quote by emailing sean@urbandesignsolar.com, calling 530.809.1079 or enter your information to the right.